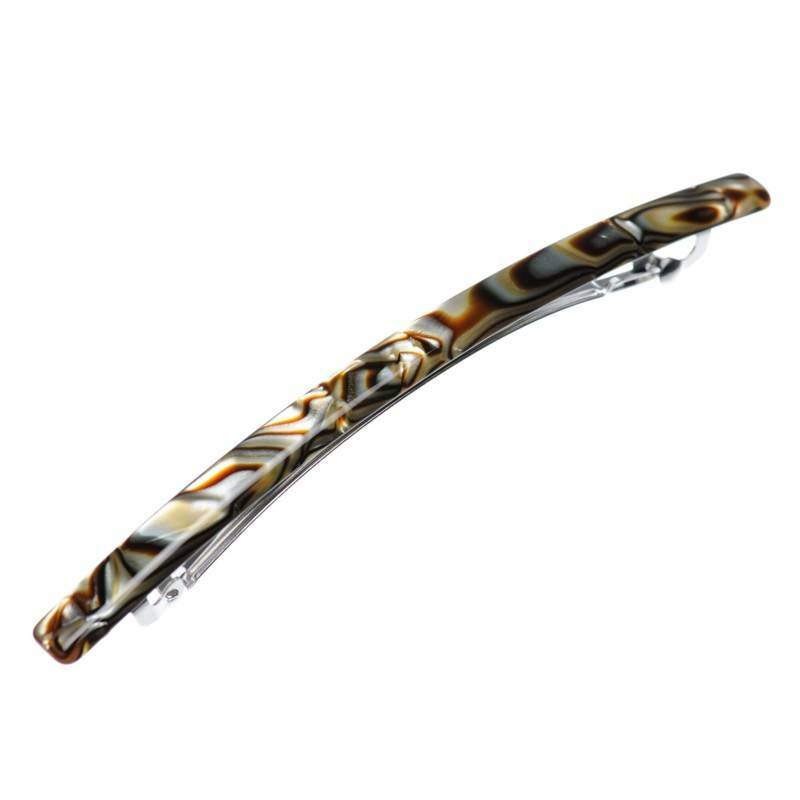 Our handmade hair clip "Break a sweat" will give your hairdo an elegant sparkle of onyx. 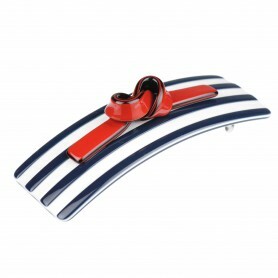 Create some beautiful new styles for your casual or occasional outfit. 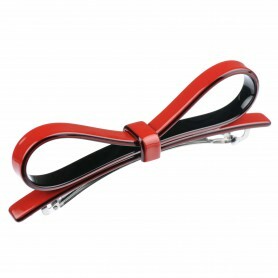 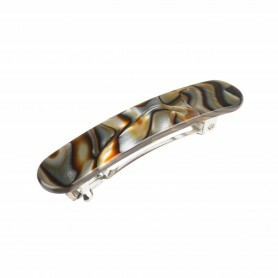 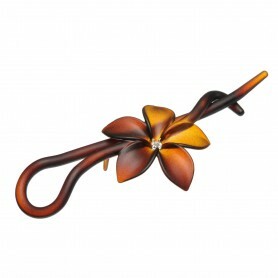 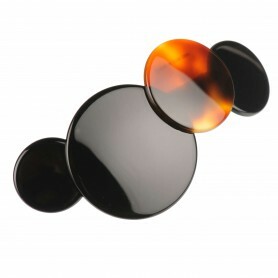 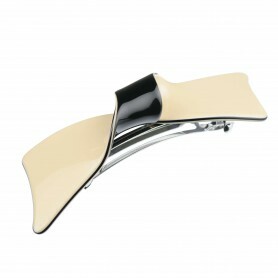 This hair clip features lovely colors, minimalistic design and shiny finish.